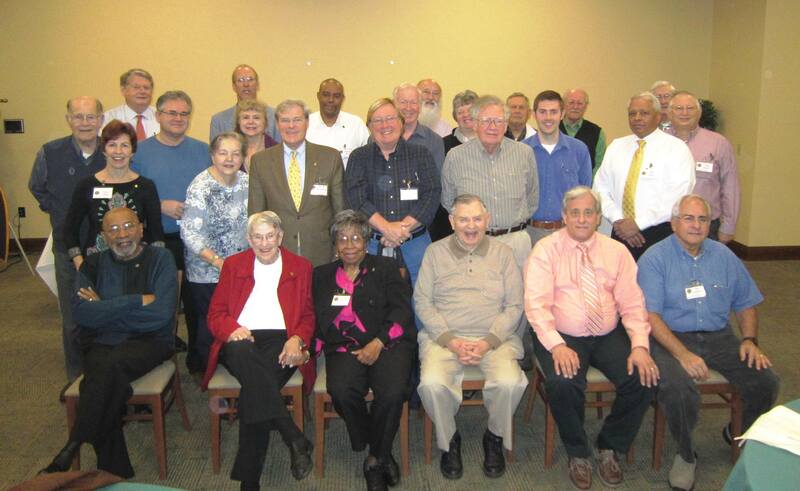 The Richmond West Breakfast Lions Club is a member of the International Association of Lions Clubs (LCI) International has proudly served the city of Richmond and Henrico County Virginia communities since 1972. Club members volunteer for community service activities and fundraisers to assist the needy. The International Association of Lions Clubs or Lions Clubs International (LCI) as it is also known is the world’s largest service organization. We provide charitable and humanitarian support and aid to our individual communities, state, country, and across the world. It is NOT a fraternal organization. We take our responsibilities seriously. There are no initiations or other activities commonly associated with social fraternities and sororities.